Support to the lower middle and upper back. 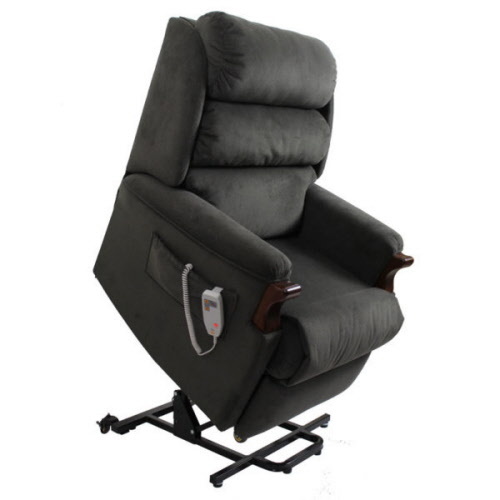 Dual action enables the backrest to move independently to the footrest. Standard controls on the left or right side. Available in single or dual motor.